AHP‘s readers may be interested in a podcast interview with historian Ann Fabian (left) produced by the New Books Network (as part of both the New Books in History and New Books in Science, Technology, and Society series). 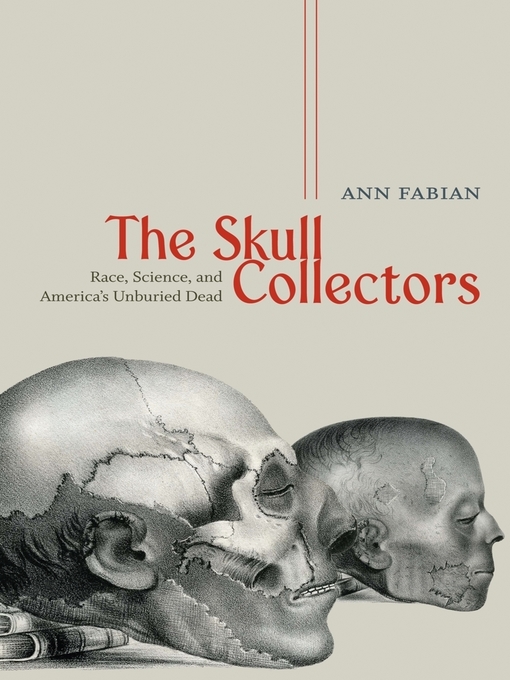 Fabian was interviewed about her 2010 book, The Skull Collectors: Race, Science, and America’s Unburied Dead, which details the near obsession with the skull exhibited by some in the scientific community in the nineteenth century. The work of American Samuel Morton is the particular focus of Fabian’s book, and she recounts Morton’s efforts to hierarchically arrange the races according to their skull size and shape, which was thought to correspond with brain size and, more important still, degree of intelligence. Morton’s work was most famously criticized in Stephen Jay Gould’s The Mismeasure of Man, where Gould revisited Morton’s skull measurements and concluded that Morton fudged his data. This claim has since been challenged by others, most recently – and controversially – by a group of anthropologists who went back and remeasured Morton’s skulls and challenged Gould’s analysis. When Philadelphia naturalist Samuel George Morton died in 1851, no one cut off his head, boiled away its flesh, and added his grinning skull to a collection of crania. 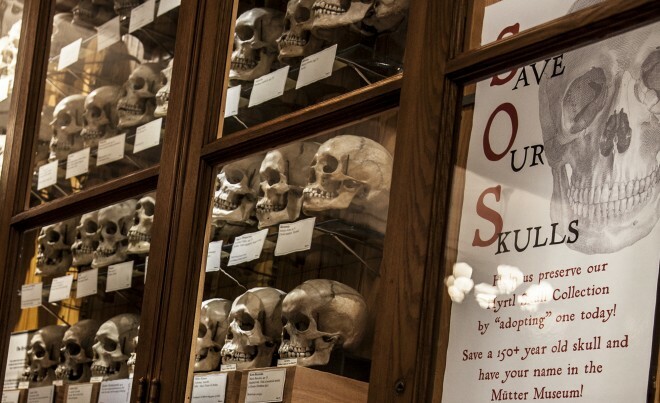 It would have been strange, but perhaps fitting, had Morton’s skull wound up in a collector’s cabinet, for Morton himself had collected hundreds of skulls over the course of a long career. Friends, diplomats, doctors, soldiers, and fellow naturalists sent him skulls they gathered from battlefields and burial grounds across America and around the world.